Does Clicking the Shutter Automatically Make You the Owner of the Photograph? 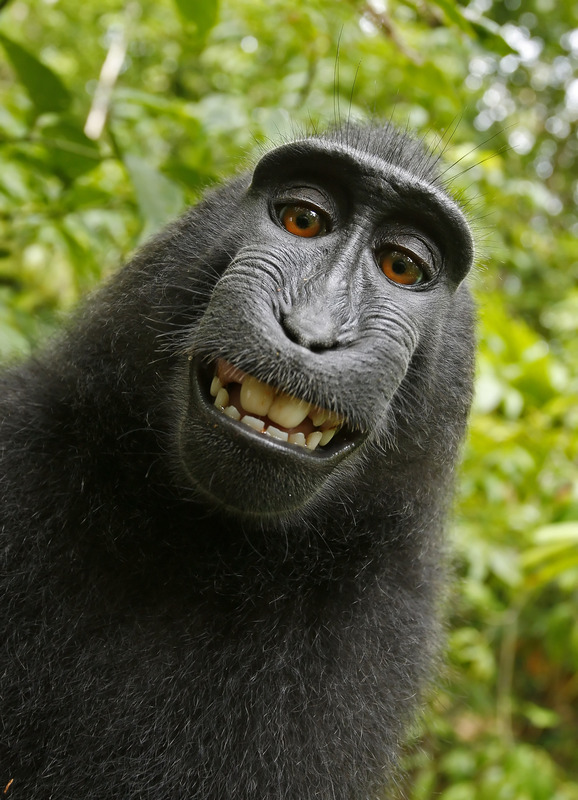 We’ve seen the ‘Selfie Monkey’ hitting the headlines again this last few days, with Peta filing a lawsuit for copyright ownership claim on behalf of the monkey Naruto and sites like Wikipedia using the image freely because a non-human cannot claim copyright. Now the photographer David Slater has hit back with claims that after three days of earning the trust of the monkeys to set up the shot, he set up the composition and ensured all settings on the camera were correct, making him the artist and giving him claim to the copyright as his own artwork. ‘Selfie Monkey’ taken with David Slater’s camera equipment.